The Provost and Executive Vice President for Academic Affairs is the chief academic officer of the College of Charleston and a key member of the President's senior staff. 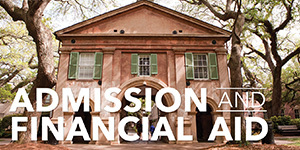 The Provost oversees academic programs, faculty affairs and many academic support functions, and works to ensure that the College of Charleston fulfills its institutional mission and goals. 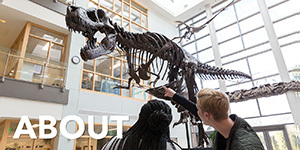 Read more about Provost Brian McGee, the Office of the Provost, our academic programs, personnel, policies, and centers. 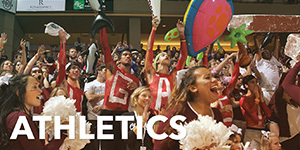 At the College of Charleston, we believe that fostering diversity in our campus community is essential to educating students for life in today’s global economy. If you share our goals of building a diverse, inclusive campus community and graduating responsible global citizens, consider a career at the College of Charleston. 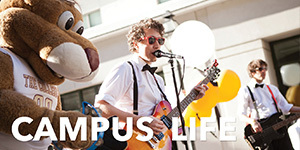 Apply today at jobs.cofc.edu. 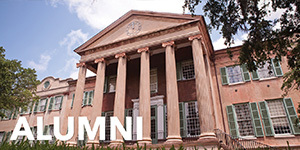 CofC administrators access the Internal PeopleAdmin Portal. The College of Charleston will turn 250 next year, ready to celebrate its vibrant present and promising future. But every anniversary is predicated on a past — often a faraway time that in retrospect seems humble. 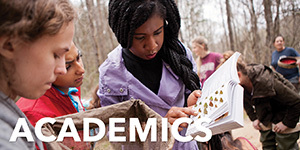 Read more at https://250.cofc.edu.